The ultimate gift for the camper in your life is the opportunity to do more of what they love. 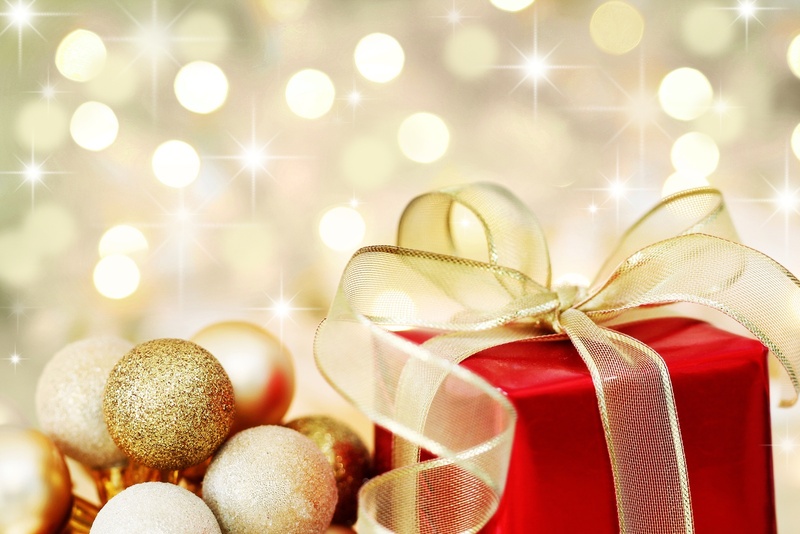 Book a stay at Chesapeake Bay KOA and give the gift of campfires, s'mores and family memories this year. Give the gift of camping. Enjoy the great outdoors without having to go without your phone. 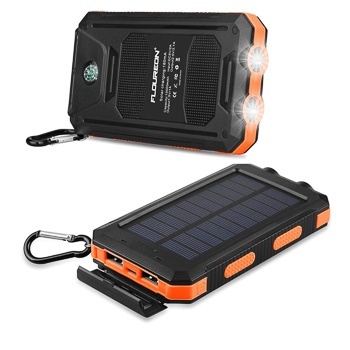 Use the suns rays to charge up this handy power bank and then plug in your phone when your battery runs low. This gadget will make life much easier if you're staying on a primitive tent site. Nothing cooks over a camp fire quite like cast iron. 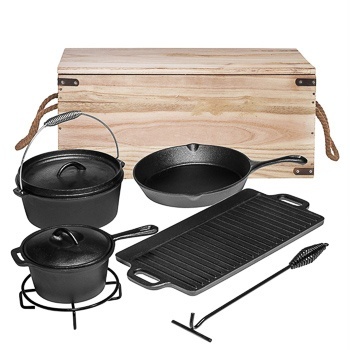 This set comes with a nice array of cookware and its own handy carrying case. You'll be able to cook everything from pancakes to soup with this arsenal or pots and pans. 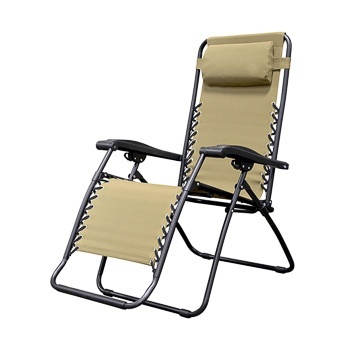 Kick back in comfort at your campsite in this luxurious outdoor chair. It's got an adjustable head rest and can lock in any position. It sounds like the perfect place to take a nap or kick back by the campfire. One of the flaws of folding chairs is that there isn't a good place to put your wine glass, which is obviously unacceptable. 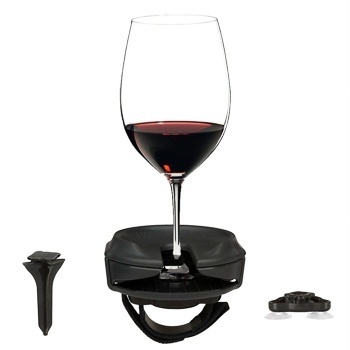 Behold, this handy wine glass holder that you can use just about anywhere, including on your lawn chair. Camping is all about slowing down and spending time with family and friends. 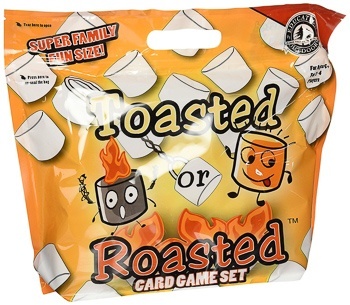 This fun card game is a great way to do just that. It's even designed for camping with a waterproof, resealable storage bag. If you don't make s'mores did you really go camping at all? 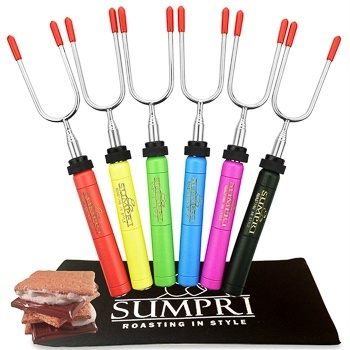 These handy skewers are a nice step up from the marshmallow on a skewer technique. They can hold two marshmallows and are extendable so you won't have to sit too close to the fire. You can take your music anywhere with this portable speaker. The 24 hour battery life and outdoor-proof housing make it great for camping. 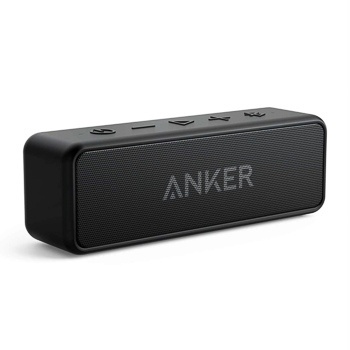 With a 66-foot range you can wander away with your phone without making your music skip. Your safari tent might not come with a refrigerator, but that doesn't mean you have to go without chilled craft beer. 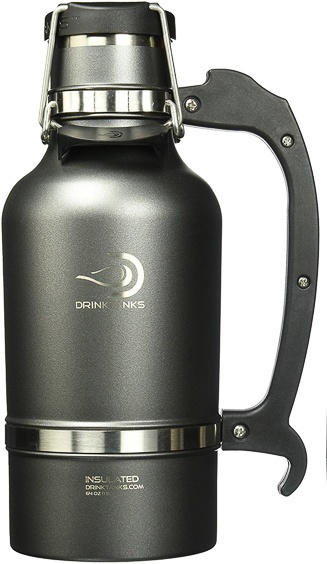 You can fill this growler with a local brew and it will stay cold for 24 hours.